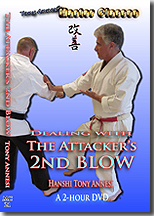 Throwing stylists learn to counter throws with other throws, but never with kicks. 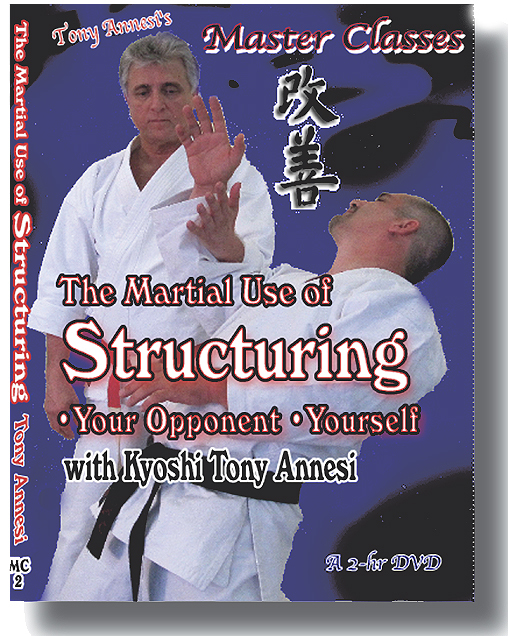 Similarly, striking stylists seldom use throws to counter kicks. 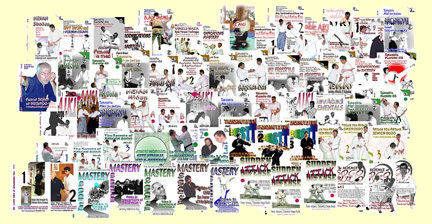 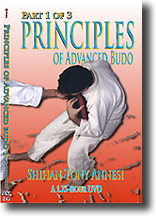 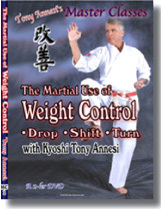 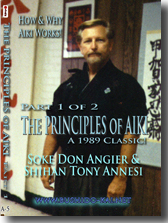 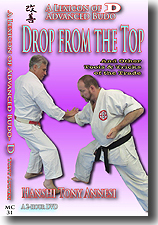 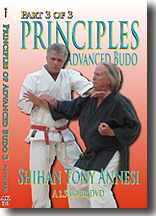 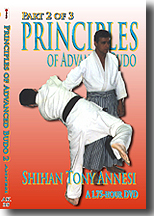 In this DVD, Hanshi Annesi combines his knowledge of karate, judo, and aiki to offer numerous defenses and follow-ups to both throws and kicks that can be used by any self-defense system. 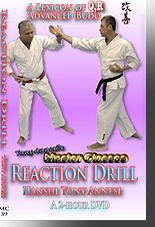 DOWNLOAD: 2 Hours, MC-22-DL, $52 Within 24 hours, we will send you a link and a password.